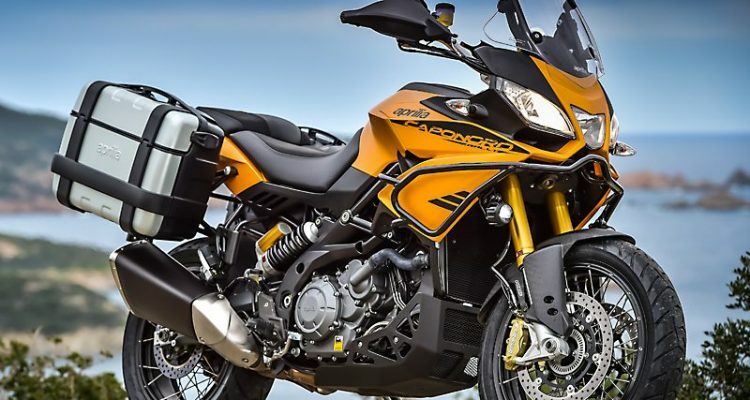 Aprilia Caponord 1200 ABS rally is built to offer an ultimate riding experience for bike enthusiasts with the use of sophisticated features and systems. The bike has a new enhanced look and performance. 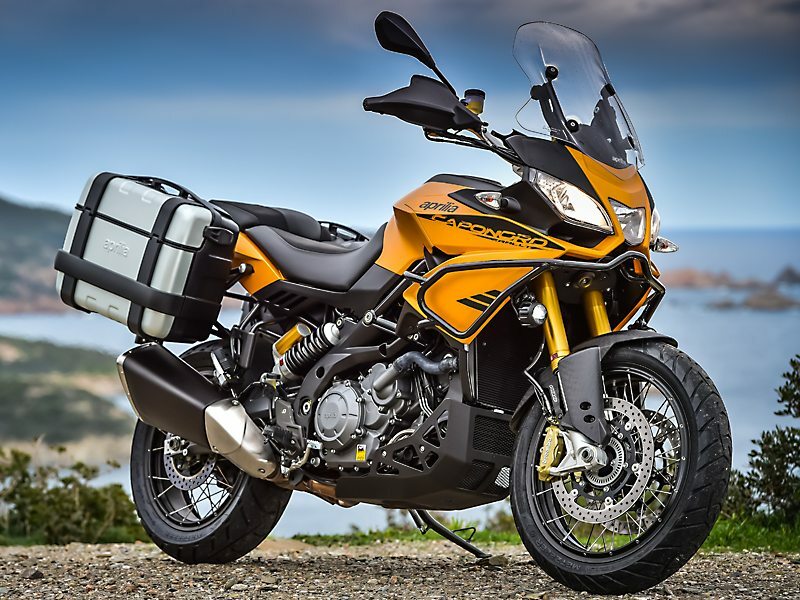 The 2016 Aprilla Caponord 1200 ABS rally is built with a balanced adventurous style which features a precisely perfect balance between aerodynamic penetration, a highly compact form and maximum protection from the wind. It features a new oversized adjustable windshield, hand guards and side profiles which are designed for maximum rider and passenger comfort and protection. Its design is completed by the inclusion of tubular side guards and a guard placed under the engine. Driving LED lights enhance the driving experience and beauty. 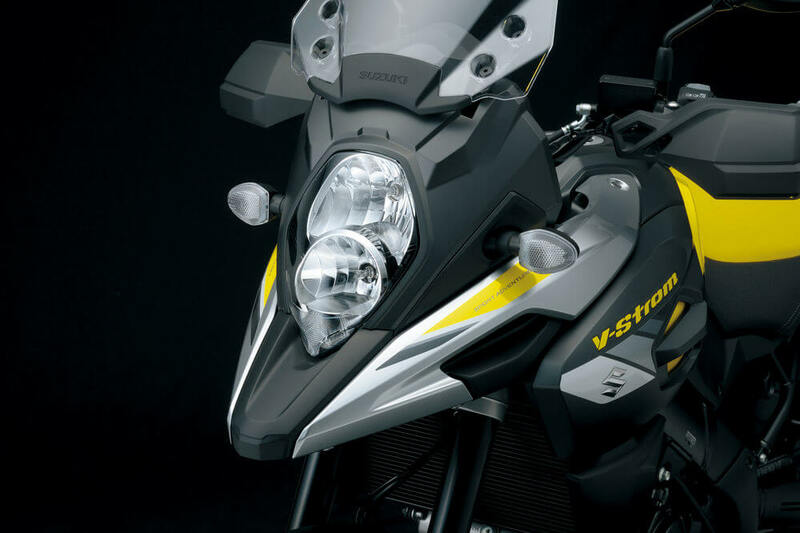 The dash features multiple electronic gauges to allow the rider a comfortable and relaxed view and adjustment of the bike systems. The bike is available in a range of color schemes. The frame is built with a modular construct with tubular-steel in the main frame and the sub-frame which are bound together by cast-aluminium cheek plates. 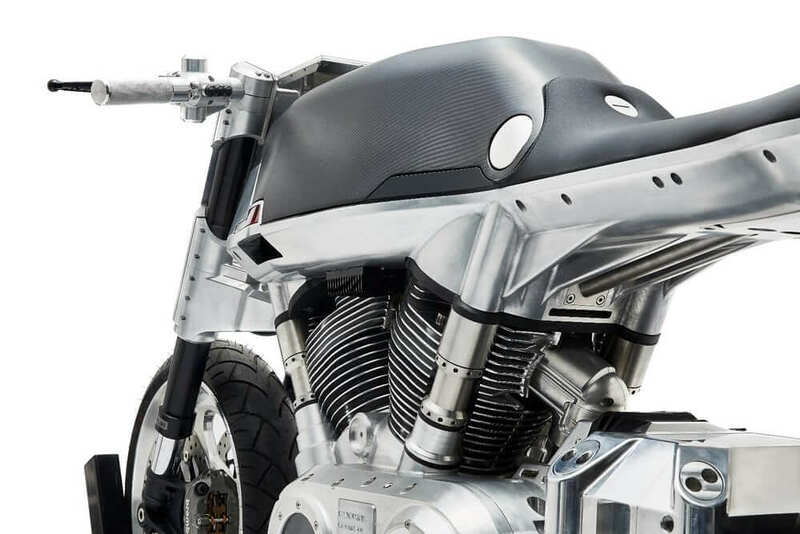 The skeleton is completed by an aluminium swingarm reducing the unsprung weight of the rear wheel. The wheels are relatively light with cast aluminum alloy hubs lowering the overall weight of the bike. It features an ADD controls suspension components at both ends to constantly monitor forces acting on them and electronically tuning the rebound damping and compression to match the road conditions. 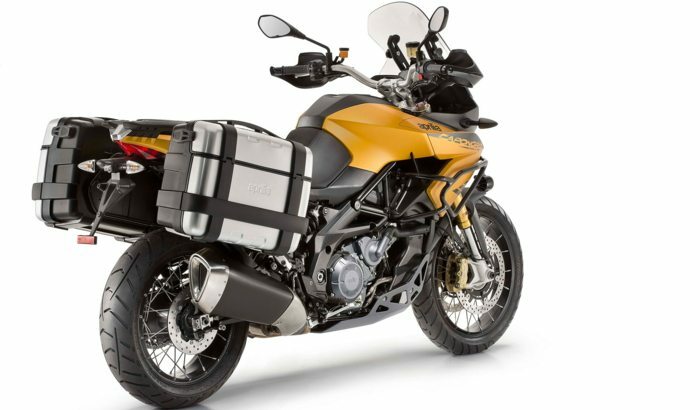 A 1200 cc, 900 V-twin engine provides maximum cruising power. 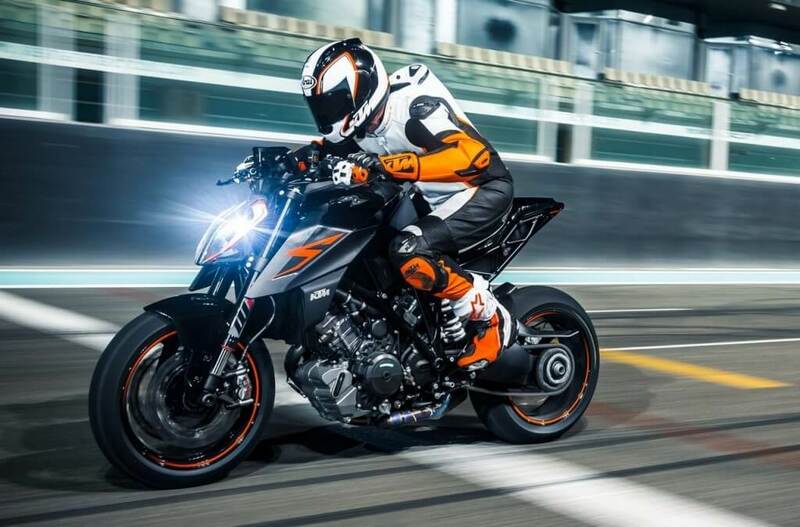 The engine has been widely refined in terms of its setting, timing and electronic control to allow more progressive and responsive power output obtainable at low speeds all thanks to the high torque values and improved fuel economy. Engine power flows smoothly through hydraulically actuated, wet-sump, six-speed clutch for an ultimate highway rpm which gives the hand a break. 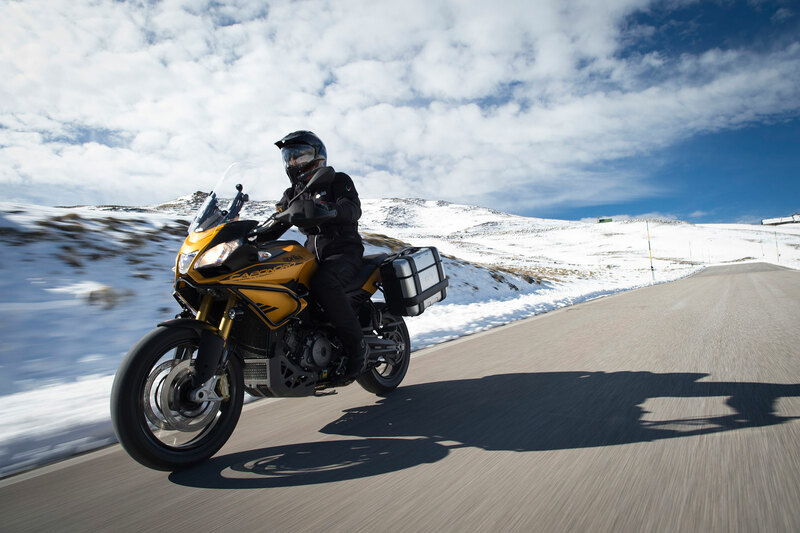 Aprilia Caponord 1200 is digitized and equipped with multiple electronic systems for perfect riding and safety. It can be adjusted to different riding styles and asphalt conditions. It is equipped with numerous systems to allow maximum optimization. The ADD suspension system measures the energy transmitted to the bumps on the road surface and adjusts the hydraulic response and calibration for real-time response. 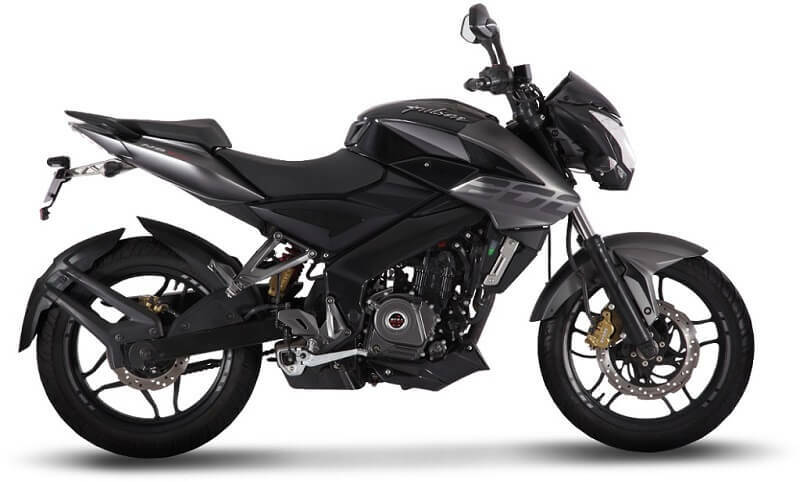 The Aprilia Cruise Control system allows the rider to set and maintain the riding speeds downhill and uphill automatically without touching the throttle. The ABS and ATC traction control systems can be manually enabled or disabled. The ABS is accurately calibrated. These systems are interfaced to ensure perfect handling and maximum stability on the road. 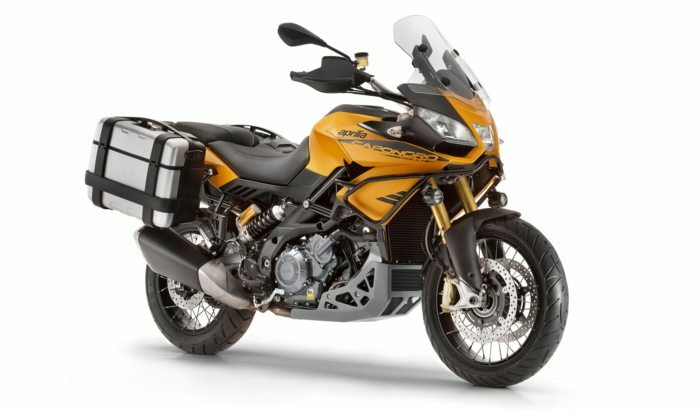 The Aprilia Caponord 1200 was released into the market and is priced at $15,499.